GURPS Spaceships – The long-awaited companion to GURPS Space, presenting rules for TL7-12 spacecraft, from tiny lifeboats to giant dreadnoughts. 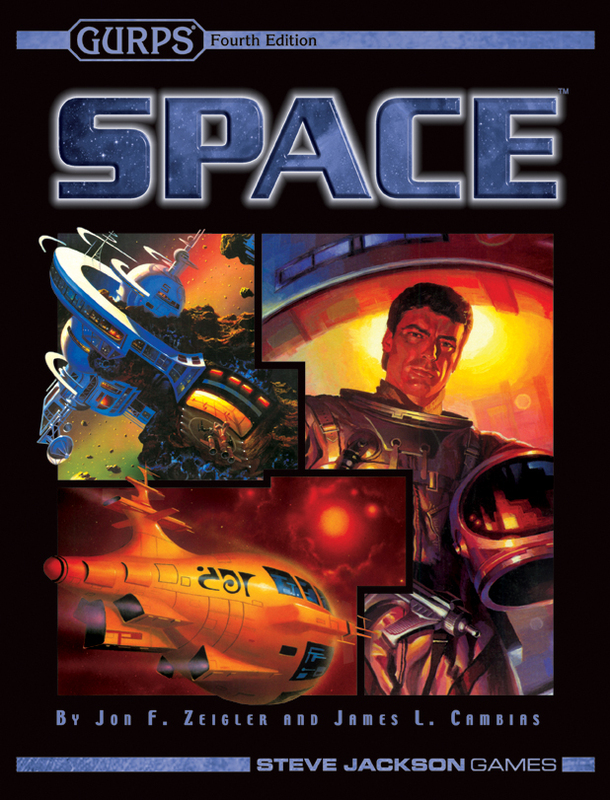 It covers spaceship design, travel, and operations, along with a (mapless) space combat system. GURPS Aliens: Sparrials – A complete alien species – including culture, gear, and stats – that you can add to your own Space games! Download the GURPS Space: Planetary Record and Worksheet from Warehouse 23. 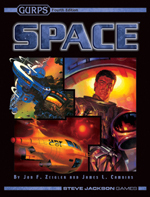 This is an updated treatment of the GURPS Space supplement for GURPS Third Edition. Pyramid #3/79: Space Atlas – Describes more detailed optional rules for delta-V calculations (plus a number of great new worlds to explore! ).